The route of mountain biking is of scenic beauty and cultural diversity of Leh. This is a place with stunning beauties and sights, apart from being the centre of Tibet-Buddhist culture for ages. Leh is the land of medieval Gompa perched on roaring heights, gentle people, high altitude-deserts, quashing rivers, high peaks and passes. It is one of the most sparsely populated regions in the country. The people are a mix of the Tibetan, Balti, Dard and Aryan ethnic strains. You will see beauty of Indus river in your biking route. Your biking route to Lamayuru located at 11,800ft. Lamayuru is a very high altitude deserted area of Leh and famous for 10th centuries old gompas (Buddhist Temple). 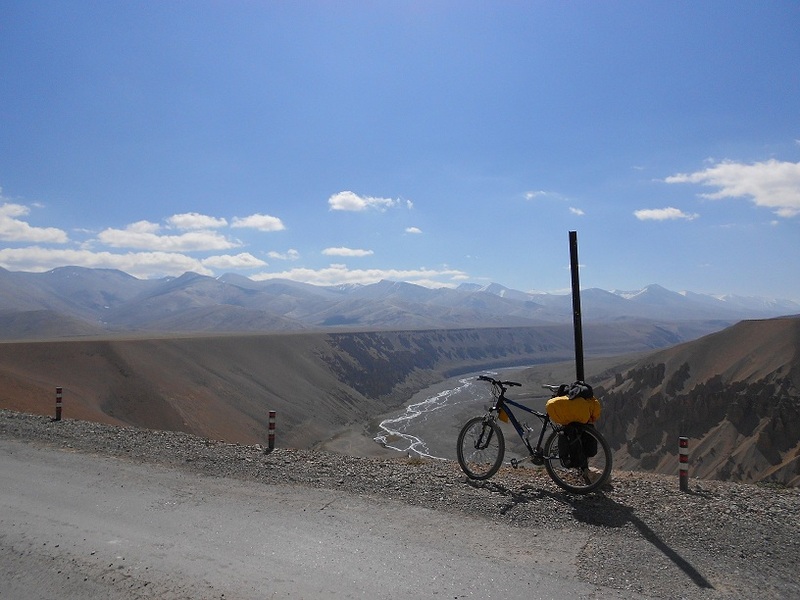 During your bike riding you will cross Fotula Pass - the highest peak point between Leh& Srinagar at 13,479 ft. You may also meet simple Buddhist people who are proud of their land, culture and heritage. The purpose of the expedition is to introduce the YHAI members to Mountain Biking as an outdoor adventure sport and also to make use of it as a Green transport in cities reducing congestion and pollution. Also after swimming this is the second best non-impact exercise in the world. Also we aim to inspire the spirit of National integration with the fun of Adventure sport. *REPORTING POINT: G.H Road ,Skara, Leh- Ladakh 194101(J&K) Nearest Landmark: Kartse Gompa. #Day-07: Ride to Lamaruyu (27 Km. Crossing Fotula Pass, 13450 Ft - Highest peak point between Srinagar &Leh) Transfer to Leh Camp & Certificate Distribution and Recreation Ceremony. Note : Program schedule and route of expedition are subject to change without prior notice. Route-1: from Srinagar 434km via Sonmarg, Zozila Pass &Kargil. J&K State Road Transport Corporation operates regular bus services between Srinagar and Leh on this route with overnight halt at Kargil. Route-2: from Manali 474km via Keylong, Baralacha, Tanglangla&Upsi. Himachal Pradesh Tourism, HRTC and J&K SRTC operate daily Deluxe and ordinary bus services between Manali and Leh. The bus journey between Leh and Manali with an overnight halt at Keylong or Darcha. By Train: The closest railway stations are Jammu, Pathankot or Chandigarh, both at least three days away by bus. All participants are required to bring their original Photo ID proof as it will be required at various check posts during the program. IMPORTANT: Please read all the instructions of programme carefully before booking the same (including cancellation policy). This expedition is open to YHAI members – Preferred age group is 18 years to 60 years and excellent mental and physically fit condition. This condition will be adhered strictly. Under age will not be considered in any case. They must also be willing to undertake the rough conditions of camp life and smile through the stress and strain in high altitude(less oxygen).Right of selection is reserved with YHAI. Members desirous of joining this program may apply online through our website http:www.yhaindia.org, or, by the prescribed registration form (DOWNLOAD) duly supported by a Medical Certificate (DOWNLOAD), along with a DD of requisite amount ie Rs.7550/- (Rs. 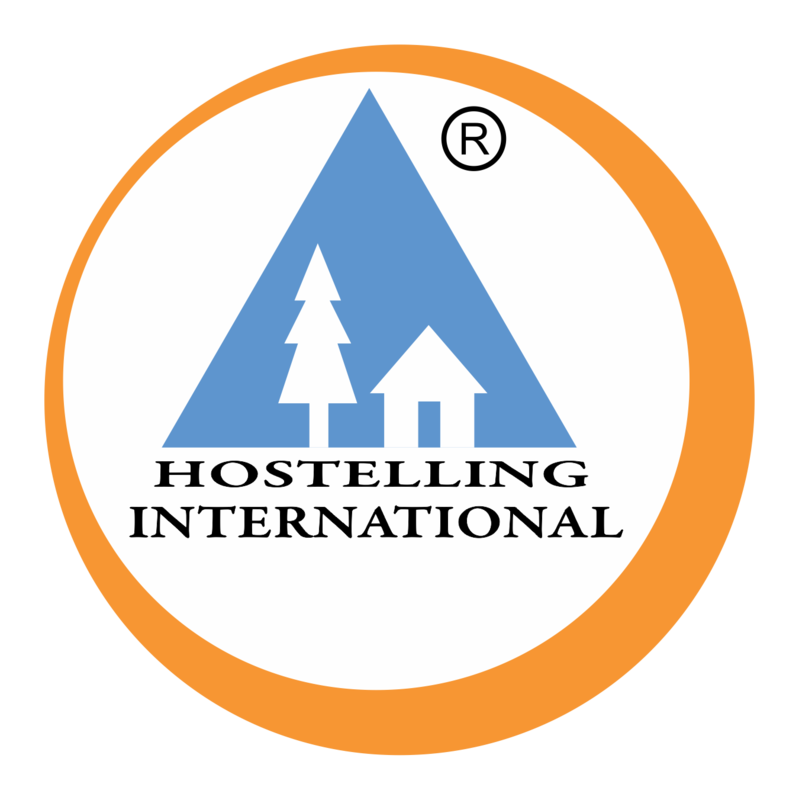 50 postage charges) in favor of “Youth Hostels Association of India”, payable at New Delhi. The DD May be sent at following address along with the trekking registration form. Members can also apply through the State Branch or Local Unit of YHAI. As we have limited seats, preference will be given only to that YHAI member who has previous experience in YHAI National Himalayan Biking/Trekking Expedition. To participate in the expedition, fitness levels have to be high, and the YHAI reserve the right to reject any entry based upon the doctor’s report. In case you are unable to join this biking expedition you will get a refund of Rs.4250/- provided your request is received before 05th July ’2019. For cancellation of booking against online booking please visit the link below before 05th July ’2019. Seat once booked will not be re-scheduled or transferred. There is no refund applicable for the all the program bookings done after 05th July ’2019. Any unforeseen event / strike or natural calamity or medical issues of participant will not be considered as a cause of cancellation. Refund may be given after completion of the program. Tented accommodation on sharing basis/ Guest House. 02. You must be physically fit & must bring your original Medical Certificate (As per YHAI format which is available with the registration form / our website www.yhaindia.org ) at time of reporting at Base Camp, Leh. (At reporting Base Camp) due to climatic condition. 04. You must have enough practice over any Normal / Geared Cycle. 06. Inner Line permit is required by the Non-Resident-Indians and Foreigners. They need to obtain inner line permit from local authorities in Leh. Without Inner Line permit such participants may not be allowed at Base Camp Leh. Accessories: Cycling Goggles ,Sipper/1 Ltr water bottle/ hydration bag, Small tiffin box, Enameled or Steel Mug / tumbler, Plate, Spoon, pen knife, Cold Cream / Vaseline, Soap, Toilet Paper, Towel, medicines which you normally use at home, Camera. MTB cycle /Helmet /Knee & Elbow guard /Cycling Gloves /Rucksacks /Reflector jackets. Personal Cycling gloves/helmets can be brought along but we are providing the same. Extensive and painstaking preparations have gone into the planning of mountain biking routed for your safety. Our field staff and experienced camp leaders have been visiting the area to check all details. While every care has been taken to ensure safety, the Youth Hostels Association of India cannot be held responsible for any accident, illness and such other unforeseen eventualities. The cycles given are to be kept safe. Any damage/theft of cycles due to negligence of participant ,the cost will be borne by the participant. Participants are expected to behave cordially with each other and staff. Any misbehavior/harassment will be a cause for check-out from camp and also being Blacklisted from further YHAI camps. Intake of Alcohol/drugs and smoking is strictly prohibited during camp. Anyone found doing the same will be immediately checked out from the camp premises. 1. Smoking, use of alcohol and narcotics of any description is strictly prohibited during the course of the program. 2. Deviation from the set route of the program is not permitted. If participants may wish to join any other activity, they may do so at their own responsibility and risk only after finishing the program and checking out. 3. Stay other than YHAI Camp is not allowed for the entire duration of the camp. 4. This is an environment friendly trek. Do no litter any wrappers or spoil the trial in any way. In case you find any wrapper, plastic bag or anything left by trekkers on the way, please carry the same with you and deposit at the base camp. 5. Burning of wood during camp fire is strictly prohibited. Import of any bio Non- degradable Material in J & K is an offence. Participants, who successfully complete the trek and abide by the discipline of the program, will be awarded certificates. YHAI announces Justice T.P.S. Chawla Memorial Adventure Scholarship for underprivileged girls for participation in YHAI adventure activities. Deserving participants may apply to the National Office YHAI supported by relevant document / certificates. No special casual leave is applicable for mountain biking program.